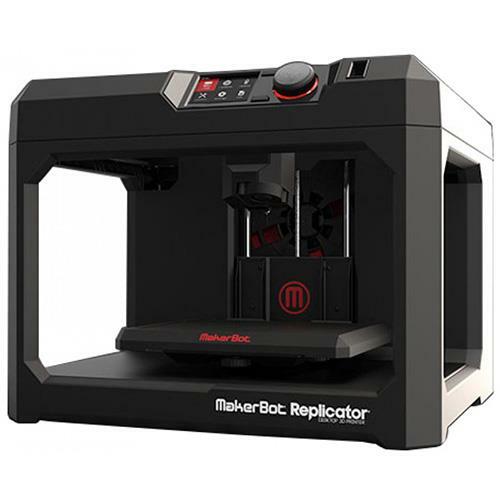 MakerBot Industries Replicator Desktop 3D Printer - Fifth Generation (MP05825) for $2899. Fifth Generation ease of use and connectivity for all your 3D printing needs. Powered by the new, user-friendly MakerBot Replicator 3D Printing Platform. USB and Ethernet connectivity ensures a seamless production workflow.